Get your tickets now for Heidi Munro & the Real Groovy Band in Saskatoon on October 20, 2016; all proceed from this concert will go to Creative Kids. The evening will feature a wide-ranging musical voyage – from jazz and blues, to R&B and straight up rock ‘n’ roll – with Heidi’s trademark “no holds barred” vocal style and stage presence. 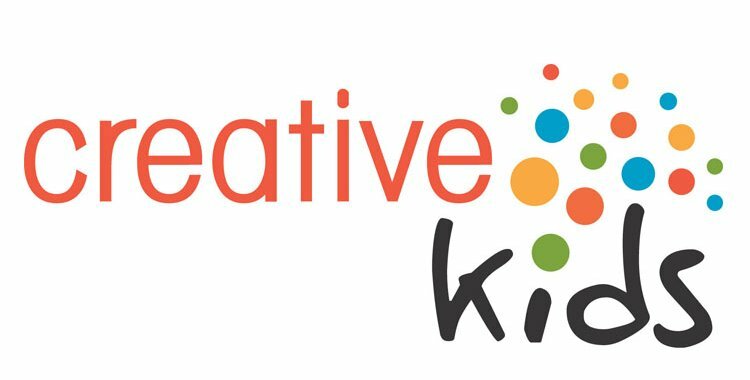 Tickets are $25 in advance ($30 at the door) – visit the Creative Kids website for more information on where to purchase tickets.